The study has been finalized and is available for your review. Below are some of the major findings and conclusions. The study revealed a number of things that were unknown. The residents and property owners have differing opinions about the future of the neighborhood. Opinions generally depend on where they live or own property. 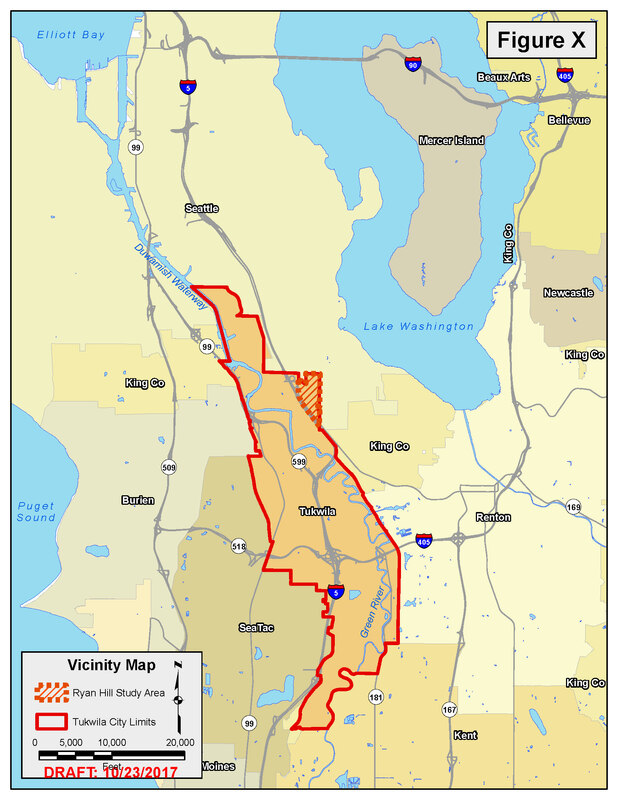 Higher residential density and housing options is more desirable to property owners north of the Seattle City Light right of way than south of the right of way. Except for the 15 acre Raisbeck property located along the west side of the neighborhood and bordering MLKJR Way S., future development is likely to be small scale (short plats) and developed incrementally. 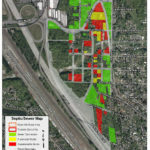 Development of less than 4 lots does not require frontal improvements nor would the through connection be financially feasible for most short plat developers. 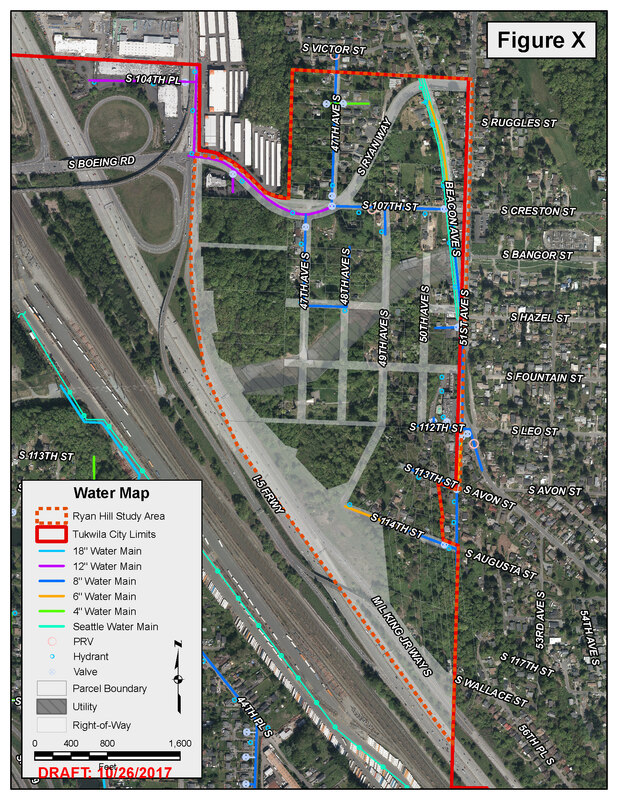 The lack of regional stormwater facilities and the difficulties associated with on-site storm infiltration and or detention on steep slopes common throughout the neighborhood, impacts the near term developability of many properties. 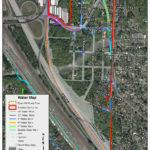 In areas where redevelopment is more feasible, the needed water and sewer infrastructure improvements identified in the study can be incrementally installed. The needed infrastructure that is added incrementally will be able to support the long-term service objectives outlined within the study. Enhancing and improving the circulation system is feasible from an engineering standpoint but not likely from a financial standpoint. 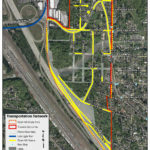 The 1,200-foot-long dead end road (twice the length of the City’s maximum standard) can be eliminated by connecting between the 109th/48th and 110th/49th Avenue S intersections. The City however has many street projects and this new connection is unlikely in the near future as a public project. 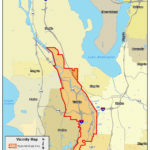 The irregular City limit boundary, which has existed for close to 30 years, will continue to cause additional coordination for private individuals and the Cities of Seattle and Tukwila. 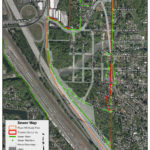 The existing boundary leaves the west half of the 51 Avenue S. as part of unincorporated King County and the east half of the right of way in the City of Seattle and three private parcels are in Seattle and Tukwila. Based upon the study, the following administrative actions will be implemented. Coordination between Community Development and Public Works on the Study findings will continue relative to infrastructure. Continue support for negotiations with area fire and emergency service providers for automatic aid; especially with the City of Seattle. 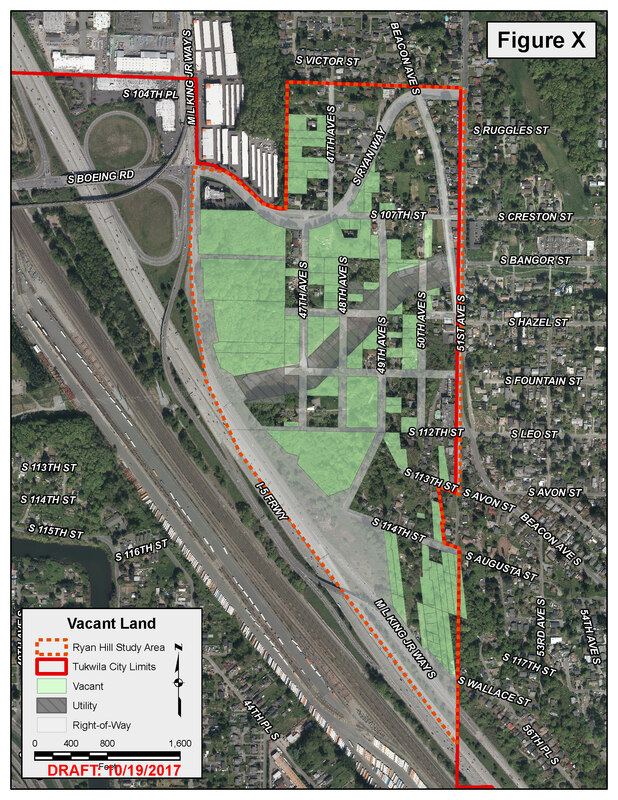 Continue processing the comp plan zoning/amendment requests; including the pending Vintage@Tukwila rezone off 47th Avenue S on the undeveloped Raisbeck property to higher density residential. 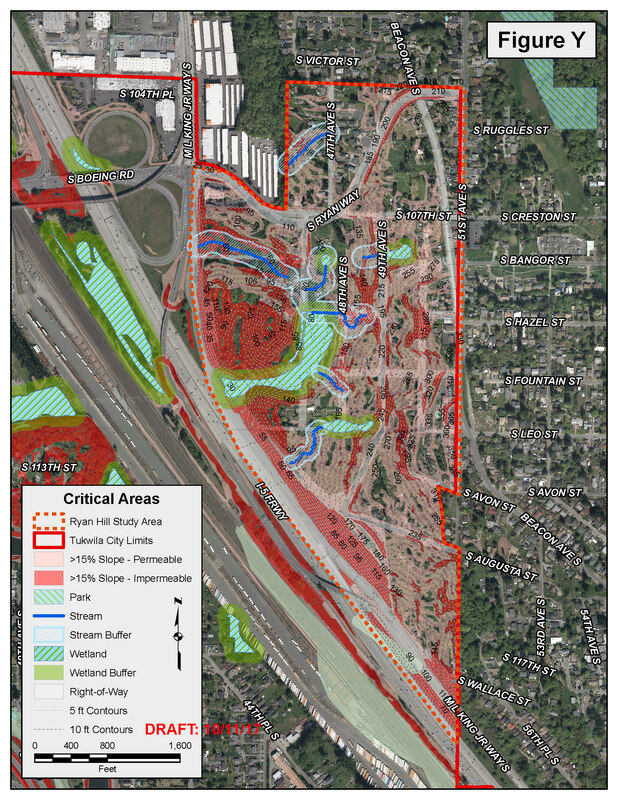 Information obtained during the review and contained within the study will provide background on future comprehensive plan and zoning amendment requests. 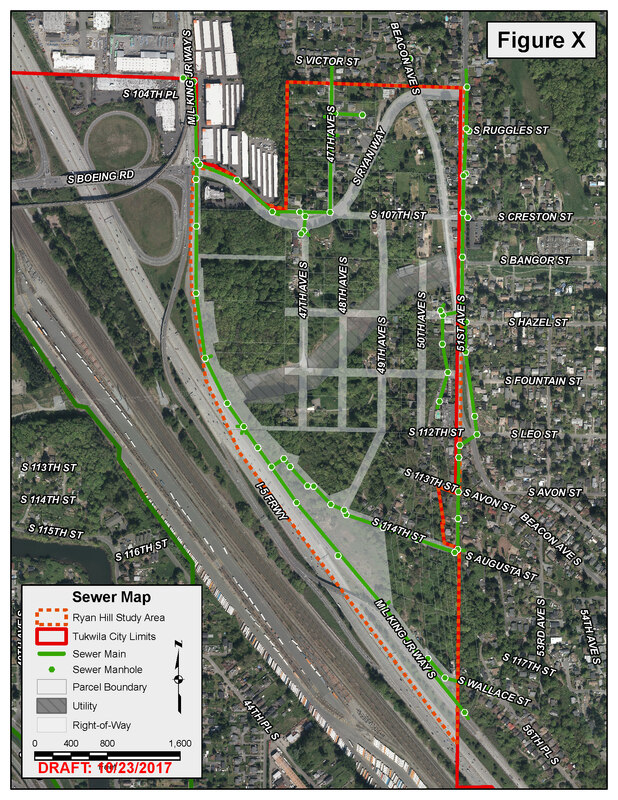 Supportive neighborhood commercial areas and protection from noise impacts. Development interest within the Ryan Hill neighborhood has gradually been increasing. 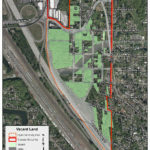 Thisis creating the need for a thorough look at the neighborhood including what, if any, land use changes should be made and what types of infrastructure improvements would be required to support potential redevelopment. A comprehensive review and analysis is being undertaken to ensure that development decisions are working collectively to achieve the above goals for the neighborhood and that development-driven infrastructure improvements, such as sewer, water, and roadways, are coordinated and maximized. Change is inevitable and, with our roaring regional economy, is happening very quickly. We may not be able to stop change, but we can certainly coordinate how and to what extent it happens. 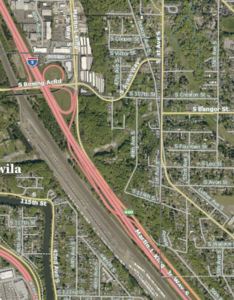 There are many areas of the Ryan Hill neighborhood that will likely remain the same, but there may be opportunity where development can support the goals for residential neighborhoods such as long-term residency and high quality infrastructure. 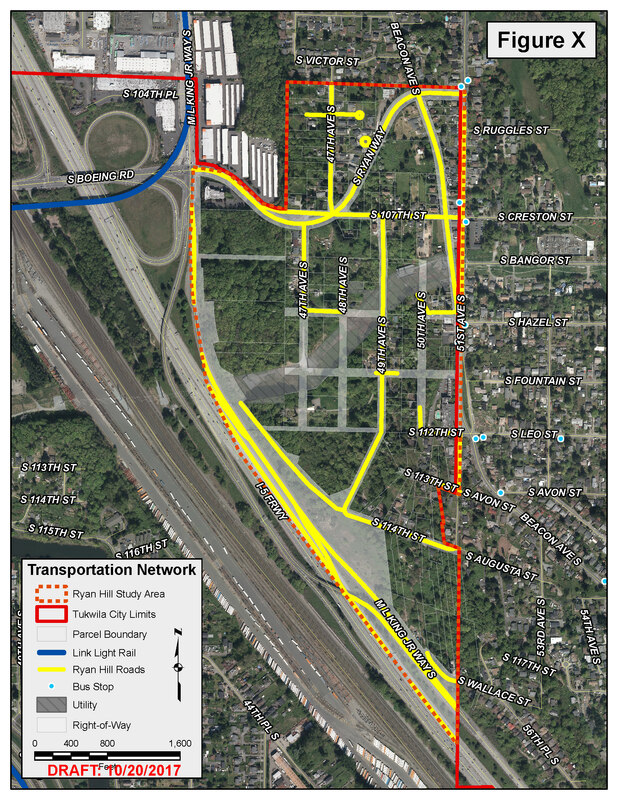 This study will take a look at what types of development are feasible within the neighborhood and what types of water, sewer, roadway, and public facility improvements would be required to support any land use changes, should they occur. 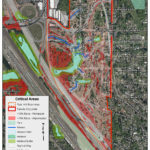 This study is a proactive approach to understanding the realities of the area and the desires of its property owners and residents. The City will provide information on options and costs for supporting neighborhood goals. Thanks to everyone who was able to come to the open house. Many people met their neighbors and staff received helpful comments. These comments included enjoying the neighborhood because it is wooded and has a nice rural feel. “Close enough yet far enough away to be peaceful.” View a summary of the meeting for highlights. We heard that Tukwila provides great Police and Fire emergency service. While there are pockets of criminal activity it is not particularly worse than elsewhere. 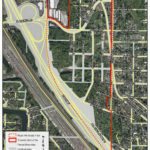 However, traffic is an issue – especially taking left turns onto Ryan Way and at the stop intersections on 51st Avenue S. Some expressed concern about traffic generated by new development under the change scenarios. Some people said that public transit is an issue but others said it is an asset. Drainage and lack of parks and sidewalks are also concerns. We understand that some owners have been waiting for sewers and as the plans show, there are a number of lots that are undevelopable primarily because of lack of sewers, that is the lots are too small and or soils do not support that type of system. Here is the open house presentation with some great background maps on the roads and sensitive areas in the neighborhood. This photo gallery contains the mapping presented at the meeting, some of which are also contained in the above Presentation. 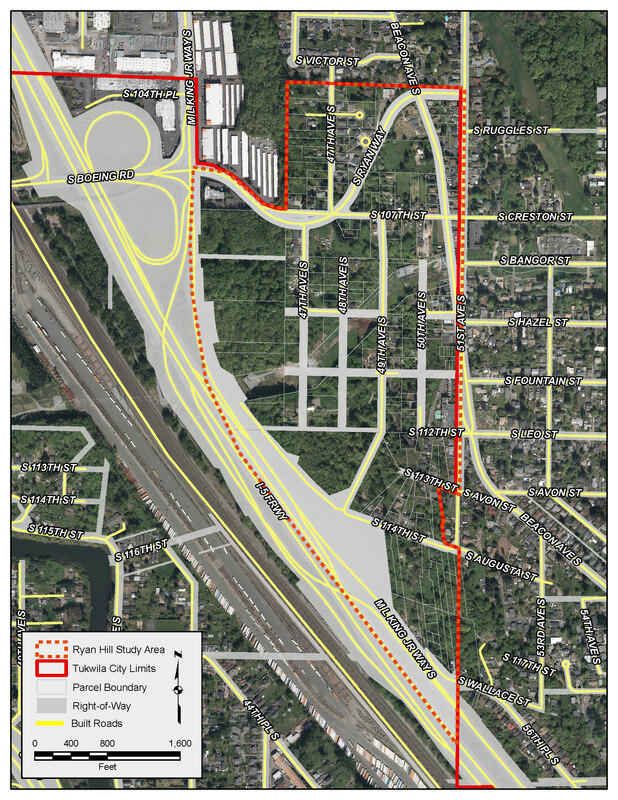 For more information on the Ryan Hill Study, please contact project manager Brandon Gonzalez, AICP at bgonzalez@ldccorp.com or Nora Gierloff, Deputy Department of Community Development Director, at nora.gierloff@tukwilaWA.gov.